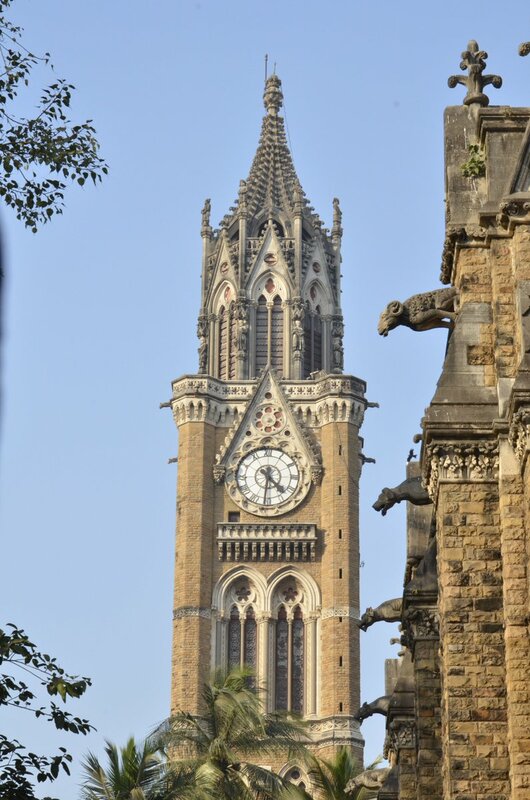 In a major achievement, Victorian Gothic and Art Deco buildings of Mumbai was today declared as a World Heritage site by the United Nations Educational, Scientific and Cultural Organization, UNESCO. Meanwhile, Prime Minister Narendra Modi has congratulated the citizens of Mumbai on the inclusion of these buildings in the UNESCO World Heritage Site. In a tweet, Mr Modi said this is a great recognition of Mumbai’s history and heritage.